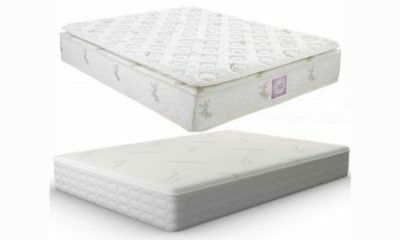 Have you been searching for the ideal innerspring mattress for your baby? Innersprings provide a wonderfully breathable bed for an infant, but it’s not always easy to choose the best one. 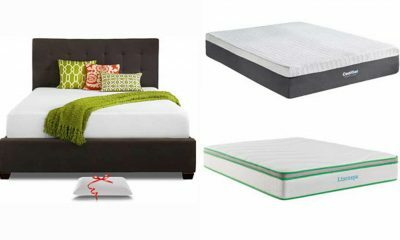 Luckily, help is at hand in the form of our Kolcraft Pure Sleep Therapeutic 150 crib mattress review. 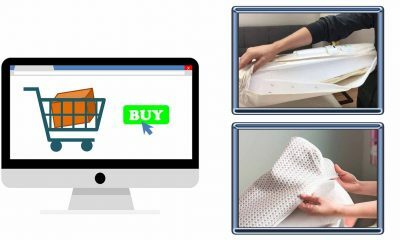 Our crib mattress aficionados have been hard at it compiling a full low-down on the key features, benefits and drawbacks and specifications of this great product. So, you’ll be able to shop in confidence knowing that you have all the knowledge at your fingertips to make an informed choice. Better-gauge steel and high coil count ensure a firmer surface overall to offer a combination of comfort and safety. Before deciding to buy a crib mattress, read through our review. 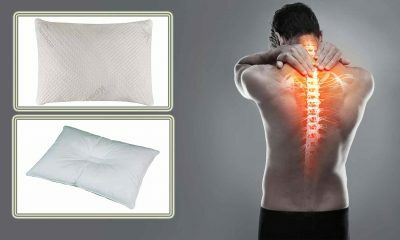 It will surely help you to realize why this mattress is worth to buy. The mattress core is designed to focus on the firmness and the standard of the materials. 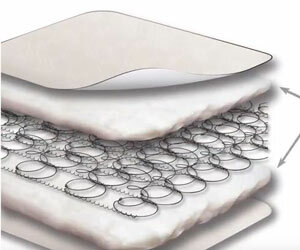 The increased number of coils provides extra firm and durability to the mattress. Featuring with 150 steel coil system, this mattress ensures a supportive and comfortable sleep to your baby. The heavy gauge steel keeps the mattress well shaped years after years. 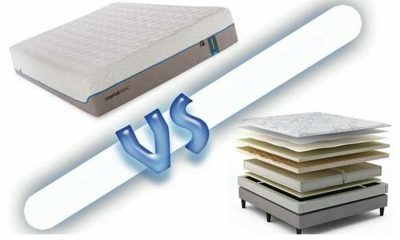 This mattress is rated as one among the best innerspring crib mattress. This baby mattress comes with a thick and resilient all-around support cushion so your baby doesn’t feel the coil and stays comfortable all the time he/she rests or sleep on it. 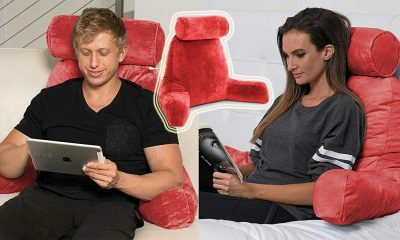 The 6-inch thickness speaks the quality of its construction and durability. 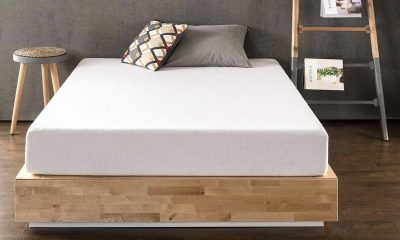 Moreover, its waterproof lock-stitched binding and PermaDri reinforced waterproof laminate cover resists contamination and corrosion of mattress spring, thus make it usable for years to come. 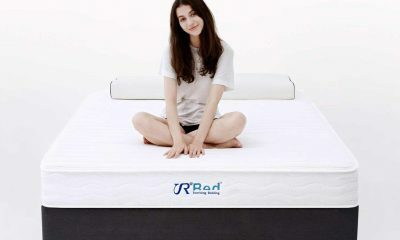 The heavy and tough coils are also long lasting, making this mattress an excellent investment. 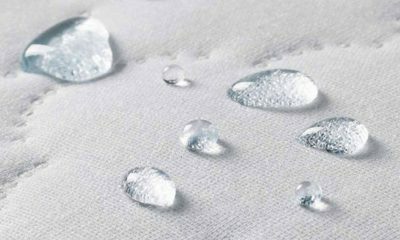 As the mattress cover is completely waterproof, there may be a concern of “breathe” through the surface. 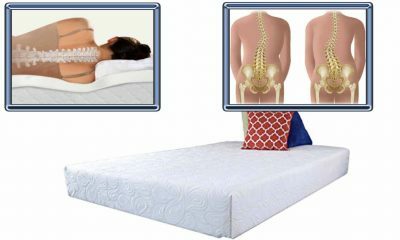 But this mattress comes with natural airflow pocket that allows air to move freely through and around the mattress. 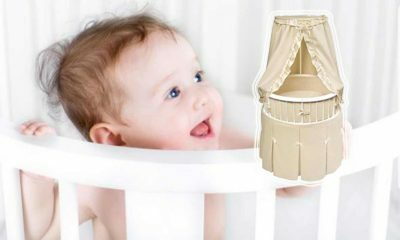 Thus, it helps to prevent overheating and keeps your baby’s sleeping environment cool and hygienic. 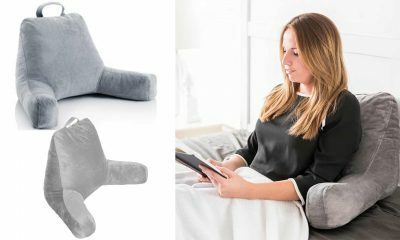 This good air circulation helps to keep the mattress fresh by preventing the growth of fungus, bacteria, and odor. Keeping your baby’s sleeping area clean and sanitary is no more a hard task with this mattress that comes with a wipeable cover. 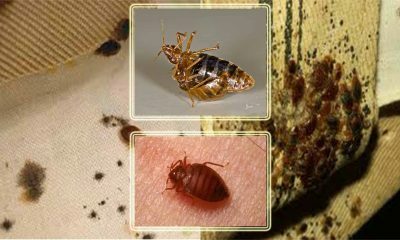 Its PermaDri mattress cover is stain-resistant as well as waterproof that allows you to wipe away the dust and allergens with a damp cloth and soap and thus maintain a hygienic sleeping surface. 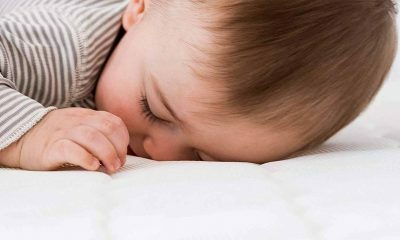 Each crib mattress has to undergo a rigorous and comprehensive quality and safety test to help ensure the baby’s healthy and sanitary sleeping surface This mattress isn’t exceptional. 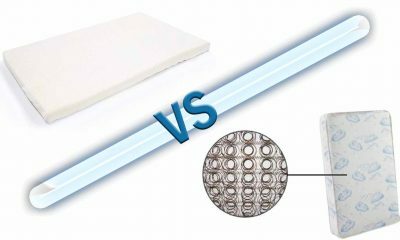 This GREEGUARD gold-certified crib mattress has been tested and scientifically proven to have low levels of volatile organic compounds (VOC). 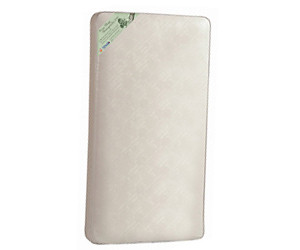 This mattress thus helps to reduce indoor air pollution and keeps the indoor environment healthier for your baby. 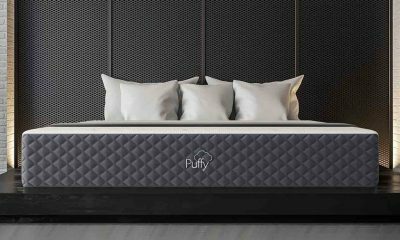 This mattress not only meets but also exceeds all lead, phthalate and flammability testing and doesn’t contain any harmful fire retardants. 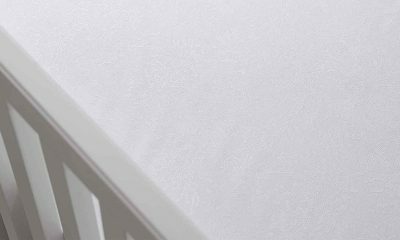 You don’t need to be worried about your sleeping baby as the extra firm surface of this crib mattress is SIDS preventive. As the medical experts and researchers suggest not to use the smoother mattress for your sleeping baby that increase the risk of SIDS, this mattress with increased number of coils provides a firm and flat sleeping bed to your baby and help to prevent suffocation and SIDS death. 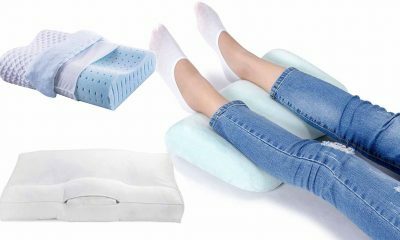 This less allergenic crib mattress is a safe and healthy solution for your baby if he is diagnosed with allergies or asthma. 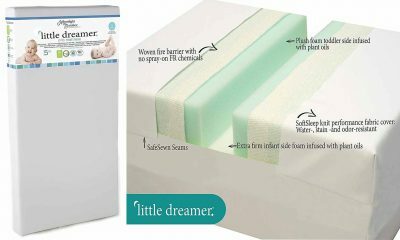 This hypoallergenic mattress ensures your baby’s uninterrupted sleeping and resting in the crib while preventing irritation. 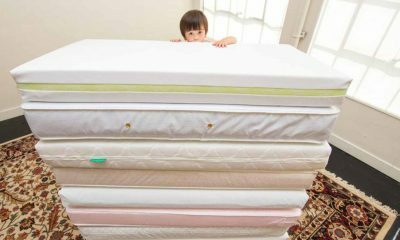 Some parents become confused that whether the mattress will maintain high quality at this cheaper price. But they’ll keep in mind that more expensive isn’t always better. Why Best of the Best? 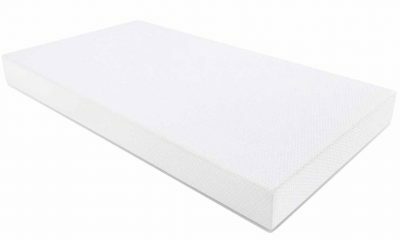 Meantime, you’ve finished reading our review and undoubtedly you’re no more confused to pick the Kolcraft Pure Sleep Therapeutic 150 Crib Mattress from your list. This is the mattress what you’re looking for without breaking the bank. 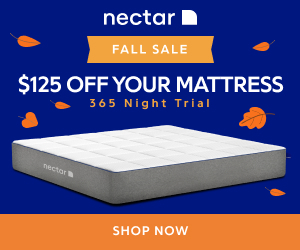 Great budget friendly mattress, overall!